Providing access to the Peak District National Park, tranquil canal routes and the heather heathland of Cannock Chase, Staffordshire is the ideal base for exploring the outdoors. Great forest cycle trails and lovely walks, and the National Forest on the doorstep. Rustic, contemporary log cabin with one double four poster and one twin (which can be linked to form queen size double – please request when booking). Bath with overhead shower. Covered outdoor hot tub.. 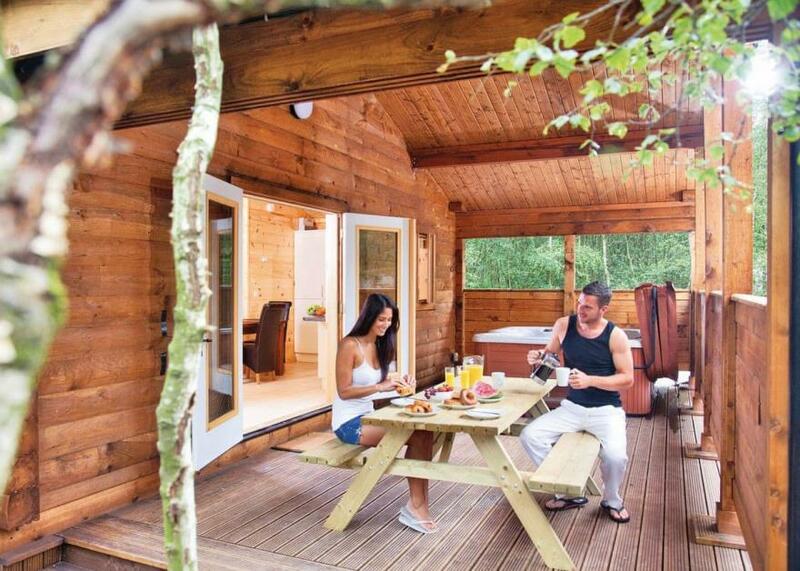 Quarry Walk Lodges is part of our Autograph Lodge Holidays Collection, tucked away off the beaten track amidst 46 acres of peaceful woodland deep in the Staffordshire countryside. A haven for wildlife and visitors alike, this rural idyll creates the perfect choice for romantic escapes and relaxing breaks at any time of year. Nestling amongst woodland trails bursting with flora and fauna, the traditional log cabins and timber clad lodges boast an exquisite setting for doing as much or as little as you please. 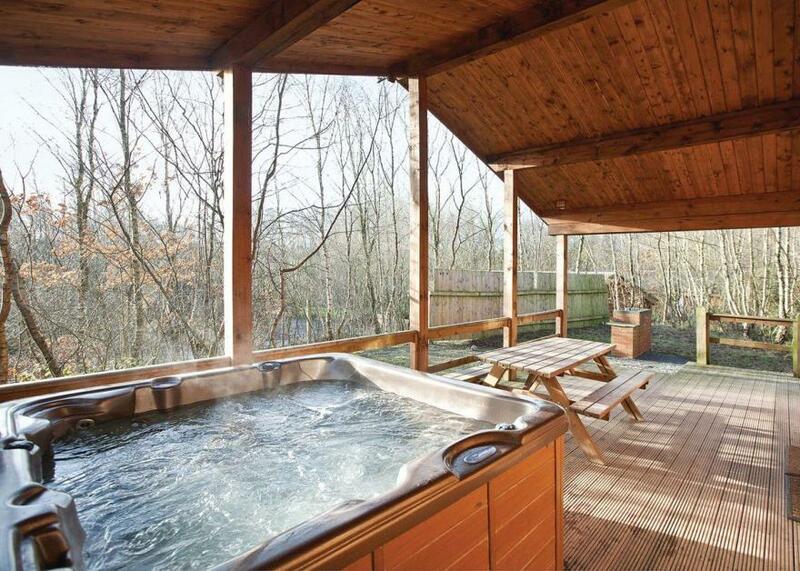 Unwind in the dreamy luxury of a hot tub, or explore the cocktail of delights in the much-loved surrounding area. Famous for its world renowned Potteries, Staffordshire unites a rich industrial heritage with a diverse, beautiful landscape. The spectacular nearby moorlands and outstanding Cannock Chase host fabulous walking and cycling, while the Caldon Canal presents an ideal venue for relaxed boating. Horse racing at popular Uttoxeter is within 6 miles, and bigger thrill-seekers won’t be disappointed either – Alton Towers is just 4 miles away!. 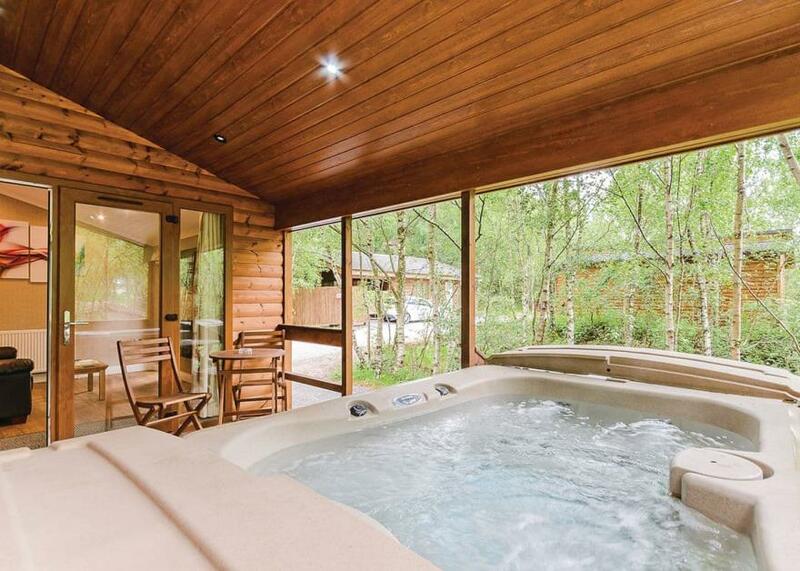 Quarry Walk Lodges is part of our Autograph Lodge Holidays Collection, tucked away off the beaten track amidst 46 acres of peaceful woodland deep in the Staffordshire countryside. A haven for wildlife and visitors alike, this rural idyll creates the perfect choice for romantic escapes and relaxing breaks at any time of year. Famous for its world renowned Potteries, Staffordshire unites a rich industrial heritage with a diverse, beautiful landscape. The spectacular nearby moorlands and outstanding Cannock Chase host fabulous walking and cycling, while the Caldon Canal presents an ideal venue for relaxed boating. Horse racing at popular Uttoxeter is within 6 miles, and bigger thrill-seekers won’t be disappointed either – Alton Towers is just 4 miles away! Rustic, contemporary log cabin with one double four poster and second bedroom with two sets of bunks. Bath with overhead shower. Covered outdoor hot tub.. 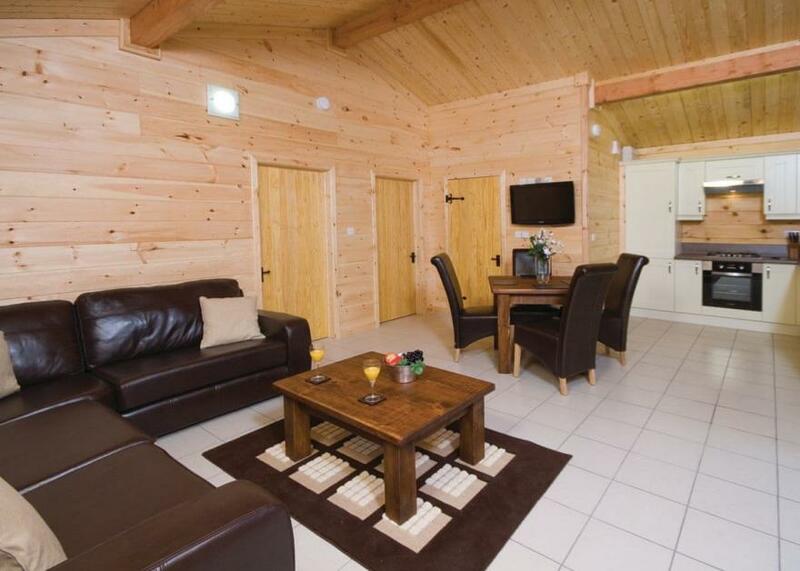 Quarry Walk Lodges is part of our Autograph Lodge Holidays Collection, tucked away off the beaten track amidst 46 acres of peaceful woodland deep in the Staffordshire countryside. A haven for wildlife and visitors alike, this rural idyll creates the perfect choice for romantic escapes and relaxing breaks at any time of year. Luxurious, contemporary log cabin with one double four poster with ensuite shower, flat screen TV/DVD/iPod docking station and one twin (which can be linked to form queen size double – please request when booking), with flat screen TV/DVD. Bath with overhead shower. Covered outdoor hot tub. . Quarry Walk Lodges is part of our Autograph Lodge Holidays Collection, tucked away off the beaten track amidst 46 acres of peaceful woodland deep in the Staffordshire countryside. A haven for wildlife and visitors alike, this rural idyll creates the perfect choice for romantic escapes and relaxing breaks at any time of year. 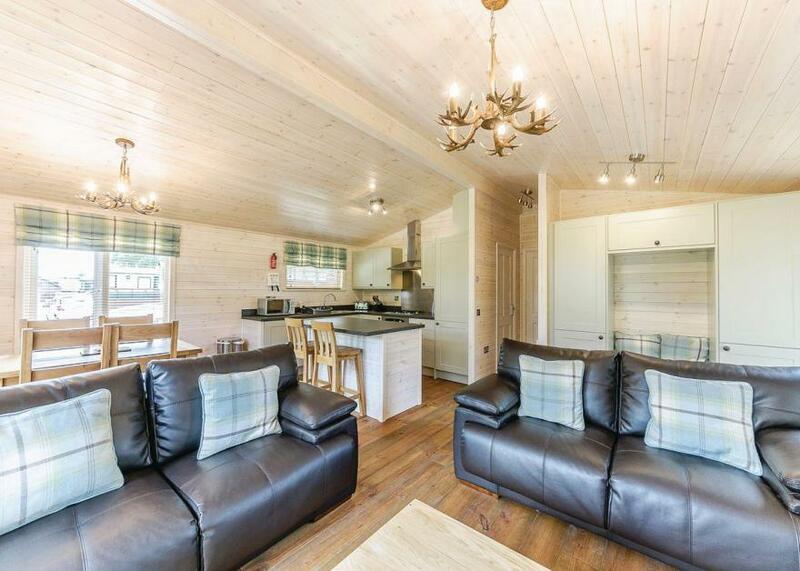 Luxurious, contemporary log cabin with one double four poster with ensuite shower and second bedroom with two sets of bunks, both with flat screen TV/DVD/iPod docking station. Bath with overhead shower. Covered outdoor hot tub.. Quarry Walk Lodges is part of our Autograph Lodge Holidays Collection, tucked away off the beaten track amidst 46 acres of peaceful woodland deep in the Staffordshire countryside. A haven for wildlife and visitors alike, this rural idyll creates the perfect choice for romantic escapes and relaxing breaks at any time of year. Launderette*. †One hour private sessions to be pre-booked at reception. 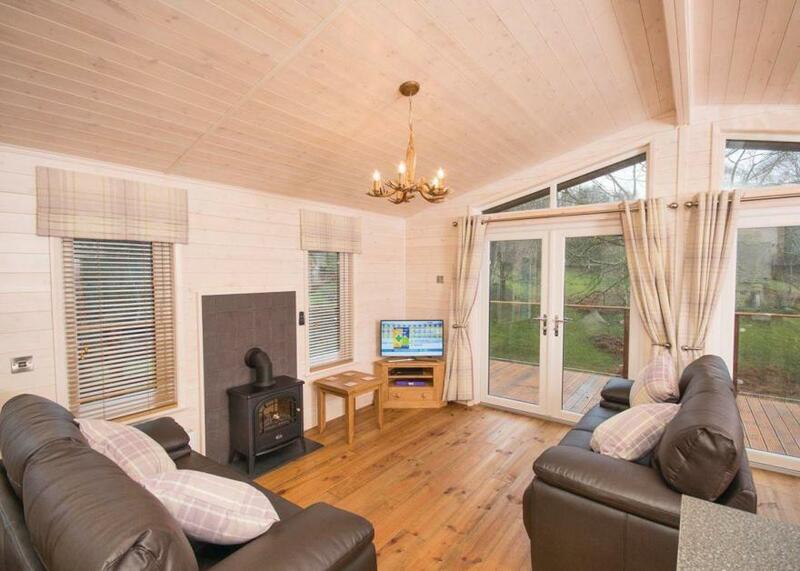 Cosy log cabin with one double. Shower with his and hers wash basins. 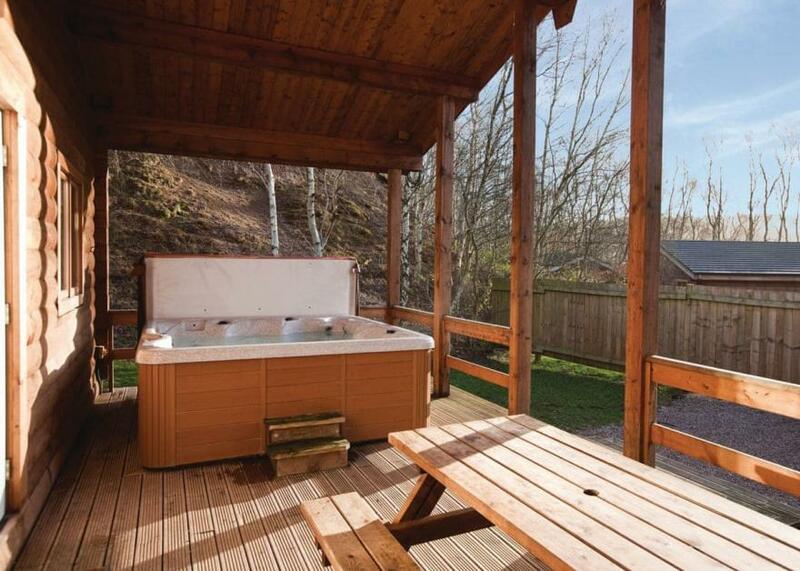 Covered outdoor hot tub. No pets.. 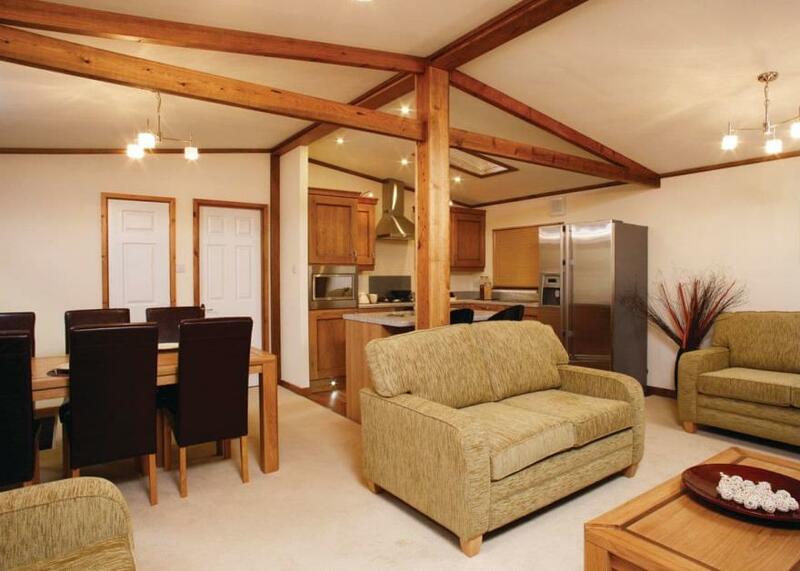 Quarry Walk Lodges is part of our Autograph Lodge Holidays Collection, tucked away off the beaten track amidst 46 acres of peaceful woodland deep in the Staffordshire countryside. A haven for wildlife and visitors alike, this rural idyll creates the perfect choice for romantic escapes and relaxing breaks at any time of year. Timber clad lodge with one double with ensuite shower and one twin (which can be linked to form queen size double – please request when booking). Bath with overhead shower. Covered outdoor hot tub.. Quarry Walk Lodges is part of our Autograph Lodge Holidays Collection, tucked away off the beaten track amidst 46 acres of peaceful woodland deep in the Staffordshire countryside. A haven for wildlife and visitors alike, this rural idyll creates the perfect choice for romantic escapes and relaxing breaks at any time of year. Timber clad lodge with one double with ensuite shower, two twin (both of which can be linked to form queen size double – please request when booking). Bath with overhead shower. Covered outdoor hot tub.. Quarry Walk Lodges is part of our Autograph Lodge Holidays Collection, tucked away off the beaten track amidst 46 acres of peaceful woodland deep in the Staffordshire countryside. A haven for wildlife and visitors alike, this rural idyll creates the perfect choice for romantic escapes and relaxing breaks at any time of year. 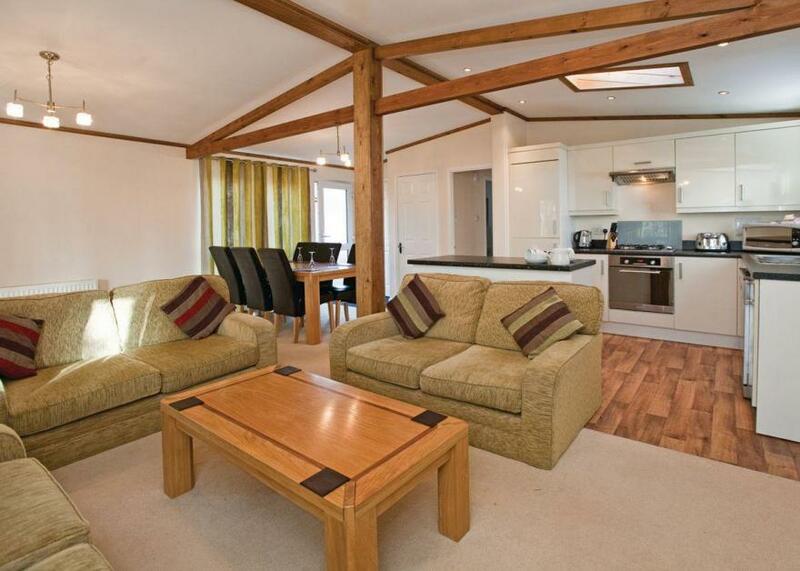 Kipling Lodge is a charming cottage situated in the village of Rudyard, Staffordshire. Hosting three bedrooms; a king-size with en-suite, a king-size, and a room with adult bunks, along with a shower room, this property can sleep up to six people. Inside you will also find an open-plan sitting, kitchen and dining area. To the outside is off-road parking for four cars, decked area's to the front, rear and side. 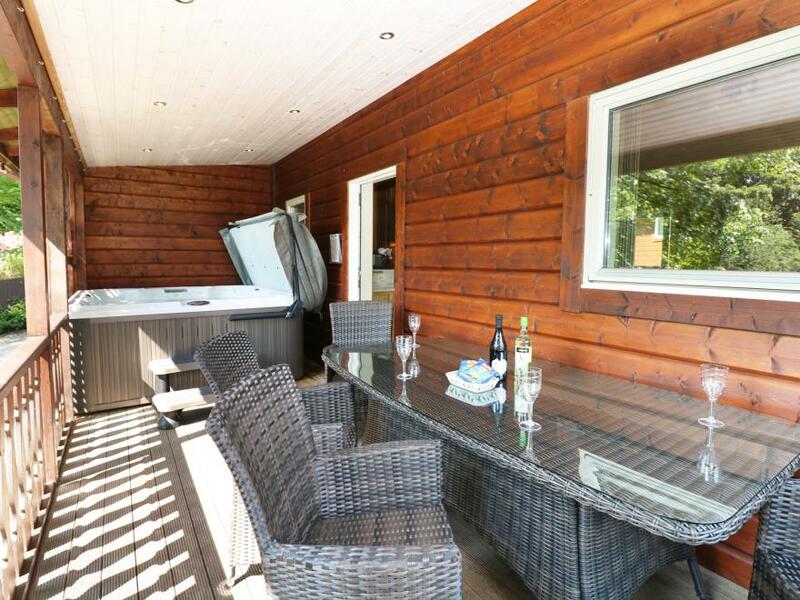 Side decked area has patio seating for 6 and six person hot tub. There is also a shared lawned garden. Located in a pleasant setting with lovely surroundings, Kipling Lodge is a heart-warming cottage in a memorable part of England.